Searching for a home within the Avalon Elementary School Zone? Then you are in the right place! 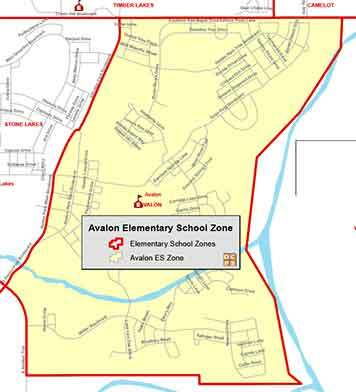 Students of Avalon Elementary reside within the 32828 zip code. Students of Avalon Elementary typically graduate into Avalon Middle School.